A personal review of design creations. Lebanese designer Richard Yasmine has a busy start of the year. 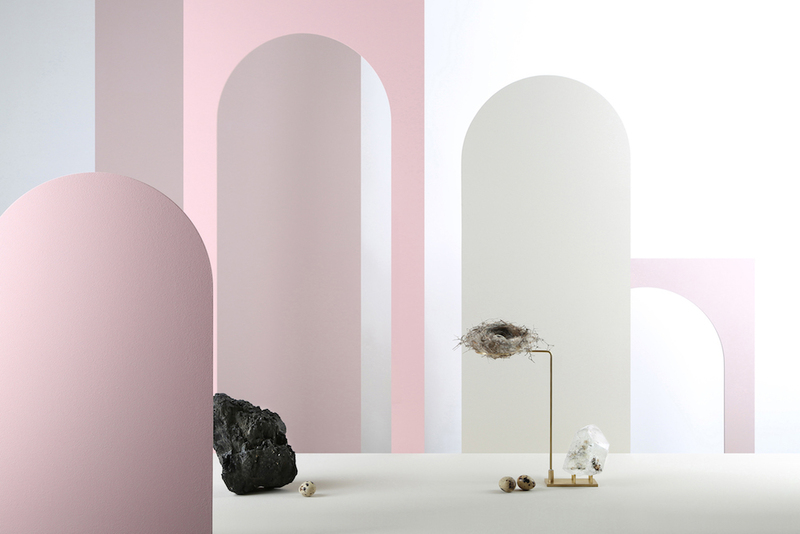 He is presenting two collections during the 2018 edition of Salone del Mobile in Milan. 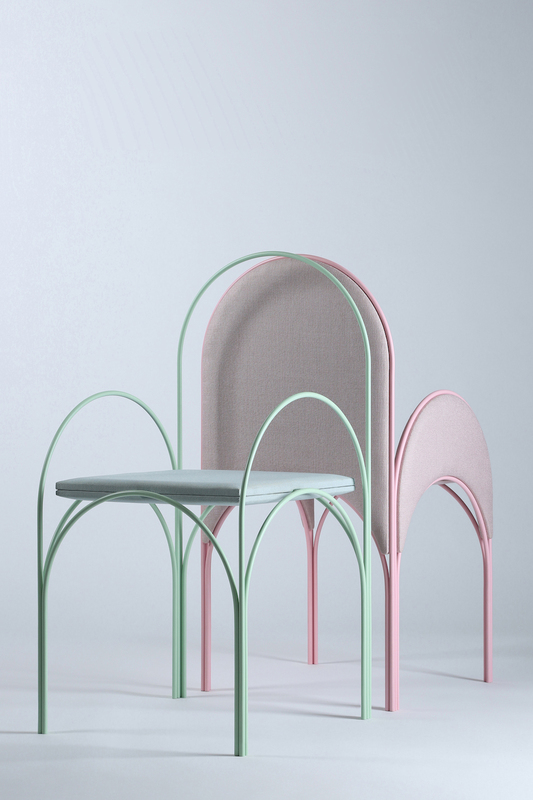 With HAWA Beirut, Richard presents a collection of very light furniture inspired from the Lebanese architecture and specifically the arches that are a trade mark in the country’s cultural heritage. I like the nostalgic reflection of the collection. 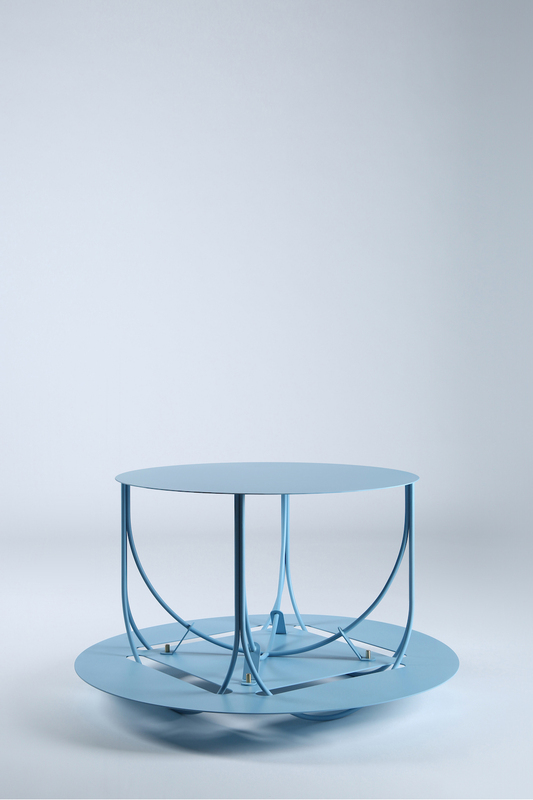 2 chairs, a low flippable coffee table and a screen including multiple materials are composing the collection with mild and soft colour panel. There is also a subtle and elegant touch of handmade silk. HAWA in Arabic language means a light summer breeze or even a deep love, a passion towards someone or something. The collection will be on display in the FutureDome (via Giovanni Paisiello 6) as part of Ventura Future. Wake Up Call responds to our general concerns about our environment and dying eco-systems. To Richard Yasmine, we of course all have our responsibility to save it. 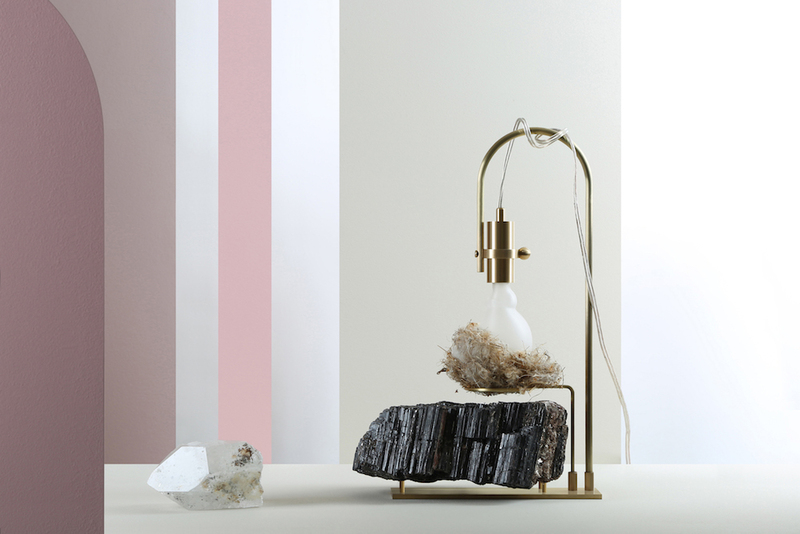 He creates a limited edition of table lamps composed of brass structure and hand blown organic shaped sandblasted bulbs emphasizing the light on a landscape on a landscape of multiple types of semi precious rocks (black tourmaline, emerald beryl and crystal quartz). Wake Up Call will be on display at the Palazzo Siam (Societa d'Incoraggiamento d'Arti e Mestieri - SIAM 1838), via Santa Marta, 18.